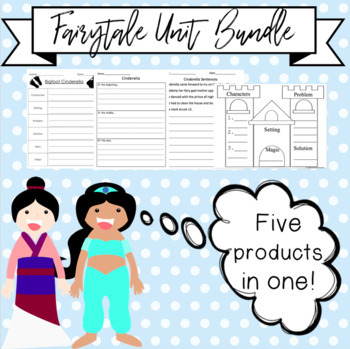 All of the fairytale products bundled into one! 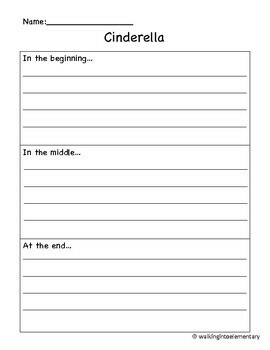 Three of these products focus on Cinderella or versions of it and the last two can be used with any fairytale. 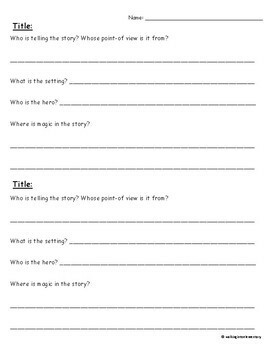 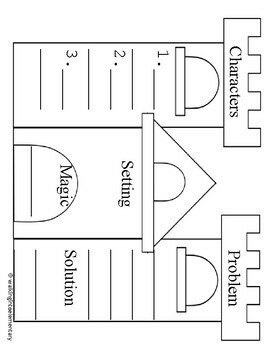 I used each of these products with first grade students during our fairytale unit.